This week’s new releases are powerhouse films starring big stars. 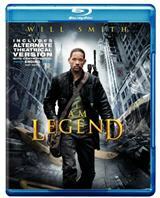 I Am Legend stars Will Smith as Robert Neville, the last man on Earth. Atonement stars Keira Knightley and James McAvoy as lovers torn apart when he’s wrongfully accused of a crime. Enchanted stars the adorable Amy Adams in her own Cinderella-story, where Prince Charming could be James Marsden or Patrick Dempsey (I’m sold either way). It’s the beginning of another week, friends! 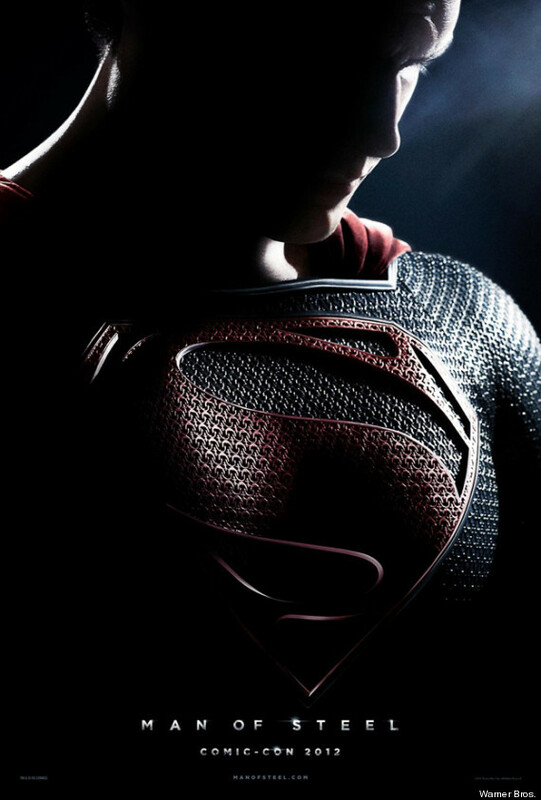 Movies debuted this weekend, and I gave you the lowdown on how they would do. How close did I come? Welcome to an all-new DIB? for this clear evening! Away we go! College Road Trip: Raven Symoné has literally grown up before the world’s eyes, and in this film, she’s checking out colleges! Memories! You can imagine that if Martin Lawrence was your dad and Donny Osmond was riding shotgun, it would get a little bit crazy! Will It Bomb? Tweens rejoice! You have a new film! I don’t see anything that could wage a good battle against this market, so it’ll probably get in the lower end of the Top 10. Did It Bomb? Oops! I should have guessed that this would bring in more! This ended up at the #2 position, earning a tidy $14 million. Miss Pettigrew Lives for a Day (Limited Release): Without much makeup on and pulling out a pretty impressive British accent, Frances McDormand is out of one job taking care of kids, but ends up taking care of an adult! Amy Adams is a struggling actress who needs a little guidance in her life, so one helps the other! Will It Bomb? We’ve missed you, Frances! Since she’s been out of the limelight for a bit, this should bring in some money in its stint in Limited Release. Did It Bomb? With over 530 theaters screening this, it brought in a good chunk! $2.5 million, to be exact! All right, kids! This is the first edition of WIB? for the lovely month of March! As the old saying goes, it comes in like a lion, and goes out like a lamb. With the list of films coming out this weekend, it’s a great kick-off! Do they have what it takes? Check them out! College Road Trip: Little Raven Symoné was such a cute kid when she was on The Cosby Show. As a teenager/young adult, she has forged into the tween market with a bunch of shows on the children’s channels. This latest effort shows her character off to look at institutions of higher learning, along with daddy Martin Lawrence and (no lie!) Donny Osmond! Will It Bomb? There isn’t anything that could be viable competition for the tween circuit, so this will pull in some cash. I’m thinking low end of the 10. Miss Pettigrew Lives For a Day (LR): Frances McDormand is a rather plain looking former British governess who has just lost her job. When she’s hired to be a “life coach” for struggling actress Amy Adams on what path to take in life and love, she also finds what she’s been missing in her own life. Will It Bomb? It looks adorable, and featuring an actress we haven’t seen much of lately, this may earn a small amount in Limited Release. 10000 bc, Amy Adams, college road trip, donny osmond, frances mcdormand, Jason Statham, martin lawrence, miss pettigrew lives for a day, omar sharif, raven symone, saffron burrows, the bank job, Will It Bomb?